trip you up in the backshop and at installations. Of all the equipment in the fabrication shop and installation jobsites, there’s nothing as generic as the plain, orange-colored three-pronged extension cord. Surely there’s nothing special about them, right? Don’t let an inspector hear – workplace safety or otherwise – hear you say that. 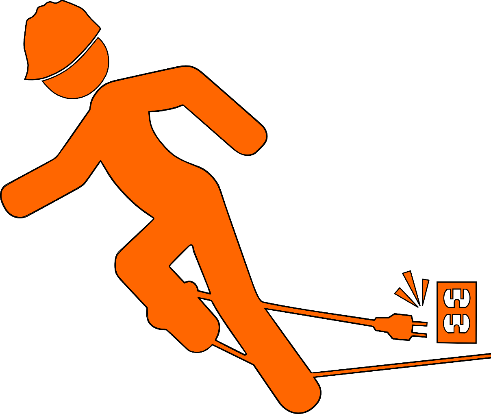 Extension-cord use is regulated by the Occupational Safety and Health Administration (OSHA), the National Fire Protection Association (NFPA), and fire marshals of every stripe and level. 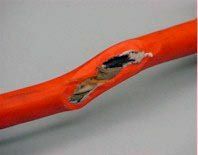 In OSHA inspections, it may not be a major violation, but electrical-cord misuse is one of the most-common. Used correctly, extension cords are convenient step savers. They’re harmless looking – there are no moving parts, no flames and no noise. Yet they can be extremely dangerous if misused; proper extension cord use or maintenance could overload a circuit, creating a fire hazard. Extension cords are for temporary use only. Permanent wiring must be installed when extension cord use is no longer temporary. Employee #1 was working at a commercial construction project. 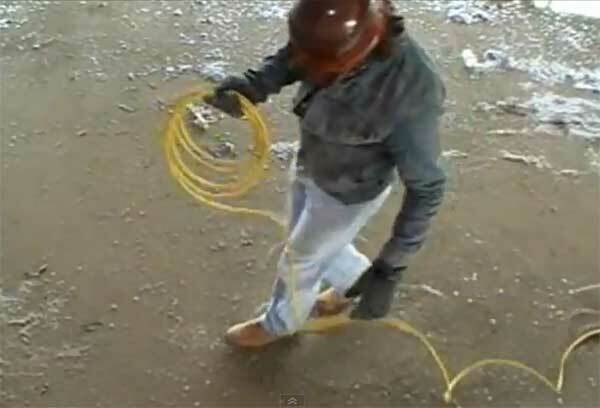 He was using a rebar cutter connected via flexible extension cords to a spider box without Ground Fault Circuit Interrupter (GFCI) protection (used on construction sites with only temporary power). Employee #1 was performing his regular job duties when he received an electric shock. The foreman called 911. Emergency Services responded and took employee #1 to the hospital, where he was pronounced dead. Subsequent investigation found that the flexible cords attached to the spider box were frayed. The employer did not ensure that (electrical) conductors and/or equipment was located away from damp or wet areas. The employer did not repair or replace conductor insulation or conductor when the outer sheath was exposed. The employer did not establish, implement and maintain an effective Injury and Illness Prevention Program. So what are the proper ways to deal with extension cords? 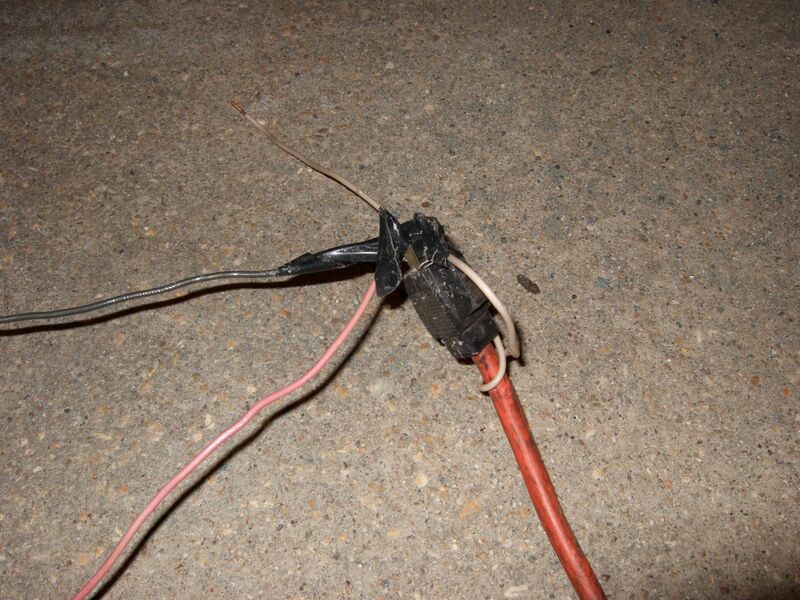 Check electrical extension cords for damage before using. Electric tape on a cord is a sign that the cord is damaged. Using damaged cords is an OSHA violation. Replace cords that have cut insulation or exposed wires. Replace cords that become hot during use. Check the wattage rating on the appliance or tool that the extension cord will be used with; do not use an extension cord that has a lower rating. Make sure all equipment and extension cords bear the mark of an independent testing laboratory such as UL (Underwriter’s Laboratories). Make sure the plug on an extension cord is fully inserted in the outlet. Replace the outlet if a plug is too loose in the outlet. Match up the plug and extension cord on a polarized cord (one hole on the plug is larger than the other). Keep extension cords away from children and animals. When removing an extension cord from the outlet pull on the plug, not the cord. Keep slack in flexible extension cords to prevent tension on electrical terminals. Put safety covers on the unused receptacle outlets on extension cords. The most important extension cord rule is having GFCI protection. GFCI can protect workers from electrical injuries if the other rules are ignored. And, what’s not a good idea with extension cords? Don’t use an extension cord outdoors if it’s marked for indoor use. Don’t plug one extension cord into another. Don’t overload cords with more than the rated electrical load. Don’t allow extension cords to become trip hazards. Don’t run extension cords under rugs or carpets or in high traffic areas. Don’t run extension cords through doorways, holes in ceilings, walls, or floors. Don’t move, bend, or modify any of the metal parts of the extension cord plug. Don’t plug a three-prong into a two-hole extension cord. Don’t force a plug into an outlet. Don’t use an extension cord when it is wet. Don’t overheat an extension cord. Don’t cover an extension cord with anything. Don’t drive over an extension cord. Protect all power cords from mobile equipment. Don’t drag an extension cord. Don’t attach extension cords to the wall with nails or staples. Inspect all extension cords at the beginning of each workday for any signs of wear or damage. Remove any worn or damaged cords from service immediately. Make sure employees are up to date on safety training. 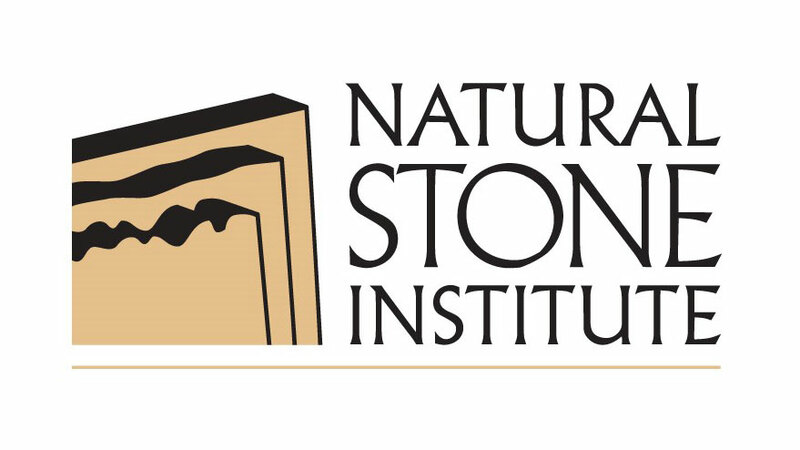 All Natural Stone Institute Safety Resources and Courses are offered free at www.uofstone.com and www.naturalstoneinstitute.org/safety/. The information herein is provided by the Natural Stone Institute as a general summary for use in job site toolbox talks and is provided to augment and not substitute for or replace required training under any applicable local, state or federal workplace statute, law or regulation. It is the user’s responsibility to ensure this content is consistent with job site requirements and applicable statutes, laws or regulations prior to use and make any required additions or changes.